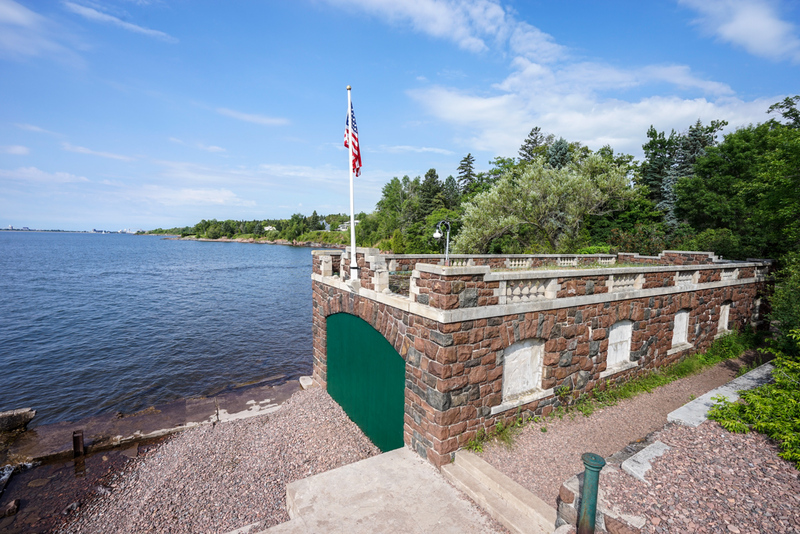 Duluth Harbor Cam: Glensheen Webcam added! This is really cool Dennis, love it. The view looks like you can see the curve of the earth. You are right, will be great for watching the "moods" of the lake and the storms. The family must have had their own boats for pleasure sailing, I can almost picture it. Thanks for this Dennis, awesome. 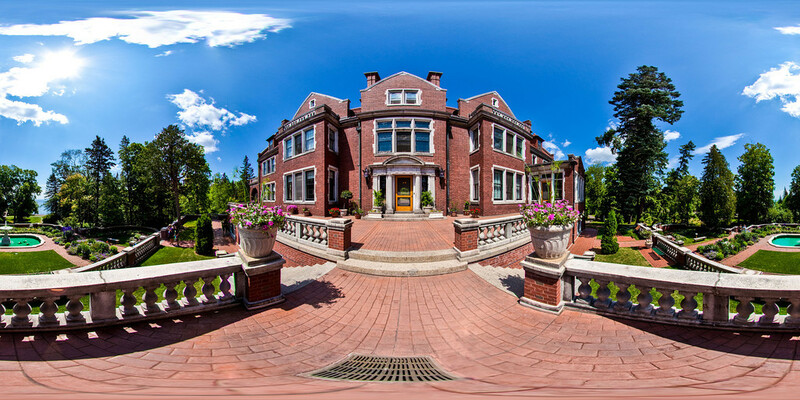 Dennis, the link to the virtual tour of Glensheen doesn't work. It has a pop-up "authorization" thing and wants a user name and password. Just a quick thank you for all that you've been doing in promoting Duluth and the surrounding area through the use of the cams including Buzz and Skeeter. My wife and I will be visiting the area next week. Thank you again! 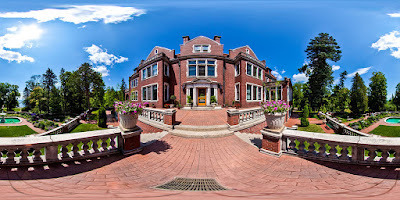 Thanks for credit/mention on the new Glensheen cam, Den. You REALLY got that added quickly (less than 24 hours after I sent the suggestion to you on Friday night.) All cams are not created equal and people just have to expect AND learn to ACCEPT that some night viewing is GONNA be grainy! I still think the lightning and waves seen with the flashes from tonight's storm look cool!